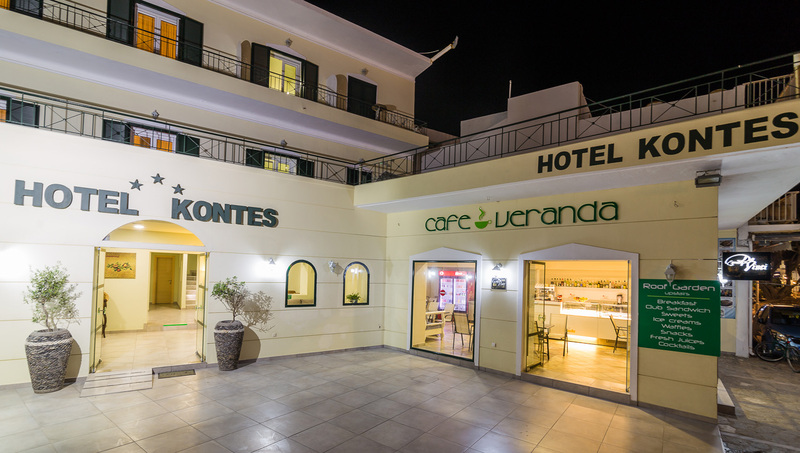 Hotel Kontes is located in Parikia, the picturesque capital of Paros. It is just 40 m. from the port and 60 m from the city center. 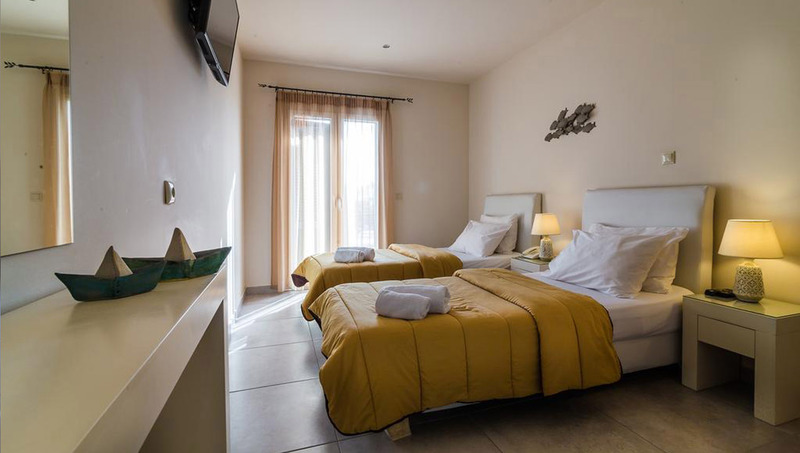 It is the ideal place for those wishing to explore the island of aParos. Parikia is built in the center of the western coast of the island. The picturesque village stretches from the sea to the hill outskirts, on top of which dominates the monastery of St. Anargyroi. The ancient city was built at the same position. 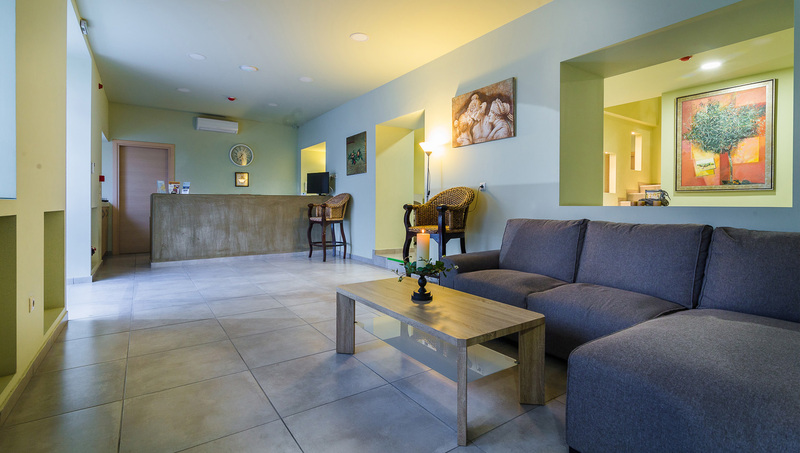 Parikia retains the traditional Cycladic identity and provides its guests all the comforts of a modern city. Take a stroll around its cobblestone paths and explore its beauties.